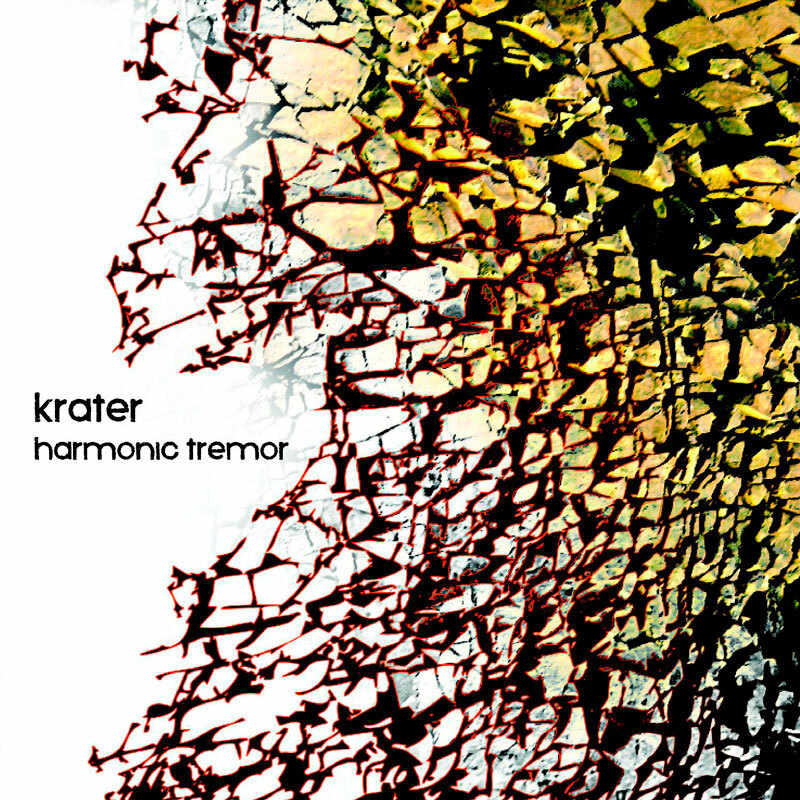 Desciption: “Harmonic Tremor” makes KRATER’s debut; a project sonically consistent of Luis Ortiz, Cristóbal Montesdeoca and Raúl González, and visually of Amanda López, having been developed half way between Barcelona and Berlin. The album’s title precisely defines it’s intention; the search for harmony between abstraction and tension. The use of traditional instruments, mainly the piano, combined with textures and avant-garde electronica nuances, such as processed organic sounds, and digital flaws in the form of glitches, brings us a melodic deepness able to create languor-filled sonic scenes, in which vibrations set the cadence. Some of the tracks’ evolution involves a succession of extremely detailed layers, sometimes with a misterious aura, sometimes with a cinematographic taste, but always with a powerful emotive load capable of inducing introspection. The silent moments and sonic voids become fundamental in order to understand the work’s continuous inner, emotional transformation. It is evident in all of the tracks that these digital details supported by the intense piano melodies can make us aware of the melodic beauty of the error. It is a work that puts itself away from the purity of any given musical style, but at the same time drinks from such fountains as jazz, post-rock, minimal or IDM. A project open to musical eclecticism, with ample doses of experimentation, and that has managed to work the formula for a really special and personal sound out, in which analogic and digital somehow perfectly understand each other and engage in a dialog of their own. “Harmonic Tremor” has the ability to make the listener take a trip from suspense and restlessness to and absolute calm, always with great skill and talent for evoking both real and imaginary landscapes. 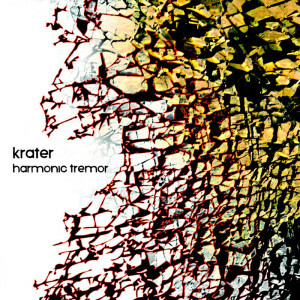 Sometimes like a Volcano about to erupt and sometimes like the wave that smoothly reaches the shore, KRATER’s music draws a thin line between harmony and tremor.